I am not crafty. I don’t spend my spare time scrapbooking or baking homemade jams, although I do enjoy consuming the latter! But every once in a while I get the urge to create something, to tackle a creative project. In the end it usually turns out okay, but not always great, as my forays into crafting are not often, and I have not built up the skill set to master this craft (yes, pun intended). The point I am trying to make is if you need something done right…there are times to leave it to an expert. 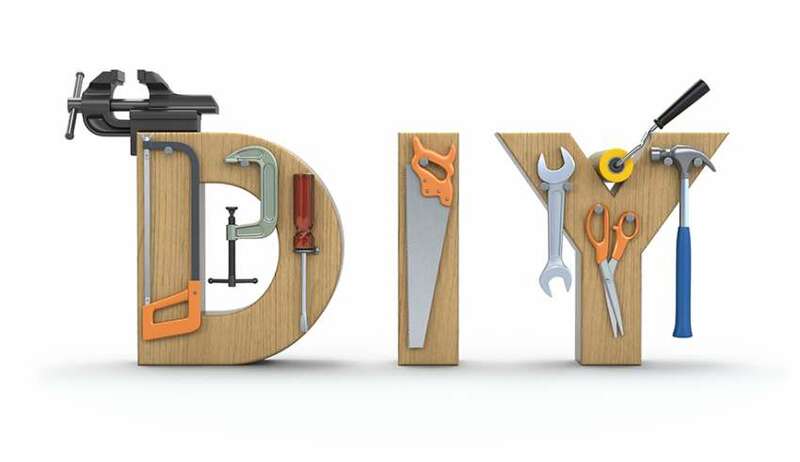 We see this Do It Yourself (DIY) trend often in businesses. “Outside consultants cost too much money”, “The resources aren’t there”, “We can do it ourselves”, and “It’ll be fine”. Sometimes this response is warranted. In certain situations, having an acceptable solution versus a great approach to a problem is not a detriment to the organization (although often not a boost for the organization either). However, there are times when you shouldn’t try to DIY – and the one I see too often: investigations. Particularly around harassment, sexual harassment or violence. When these situations occur in an organization, they are serious, and need to be handled with diligence and great care. When handled poorly, an investigation can escalate and has the potential to cause serious problems within and for an organization. An employee who brings forward a complaint that isn’t properly handled may be left with a sour taste in their mouth and they may leave the organization or take their case to a higher power (Human Rights Commission, Employment Standards, a Lawyer, etc). The situation has now not only escalated, but a resolution will likely take longer, take more resources, cost the organization more and potentially have a negative impact on the organization’s reputation. An organization has a responsibility to protect their employees and provide a respectful work environment. When this is not happening they are responsible to deal with issues in a timely and most importantly, appropriate manner. That being said, not all complaints I’ve come across through investigations have merit. Many do, but at times claims can be exaggerated, or even frivolous. In almost any investigation situation, someone is going to be unhappy with the result. An independent third party who can provide an unbiased report (good or bad) creates some distance for the organization from unpopular findings and can help smooth the impact to the unhappy parties. Whether a concern is valid or not, third party experts are there to help mitigate potential high risk for the organization. The next time you find yourself in a complex situation, bring in an expert who has mastered the craft. Devan is a Partner with Acuity HR Solutions.